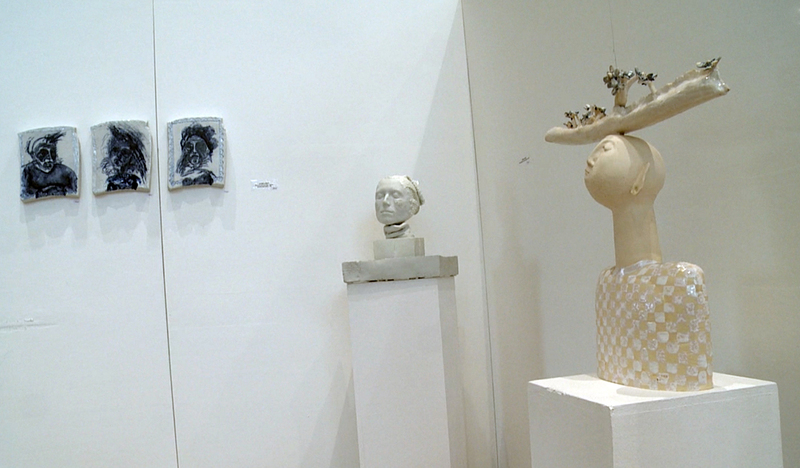 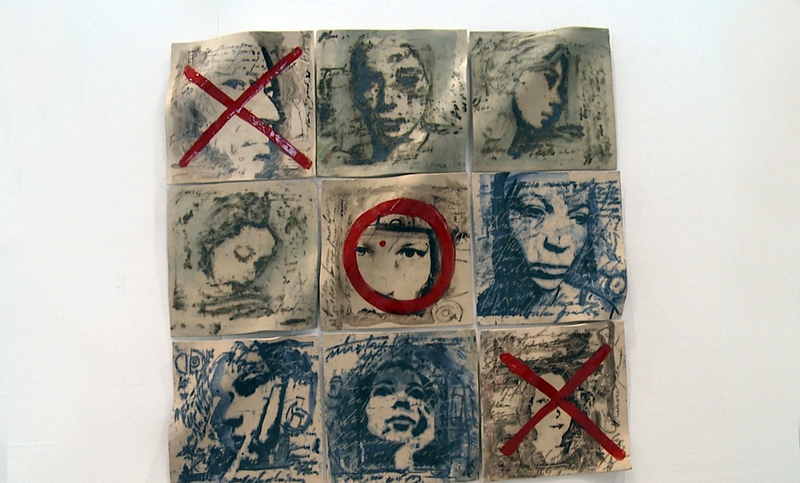 Galateea Gallery participated in Contemporary Art Ruhr 2014 displaying the works of the following Romanian ceramic artists: Arina Ailincăi, Viorica Bocioc, Cristina Bolborea, Vasile Cercel, Gherghina Costea, Georgiana Cozma, Daniela Făiniş, Aniela Ovadiuc, Adela Bonaţ Mărculescu, Romana Mateiaş, Nicolae Moldovan, Cristina Popescu Russu, Ioana Şetran and Gavril Zmicală. 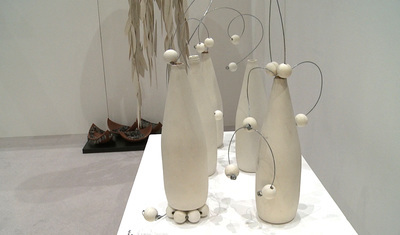 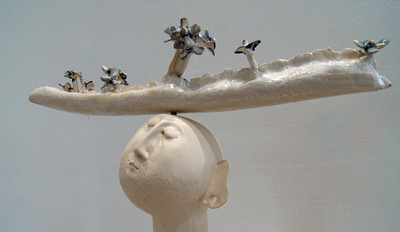 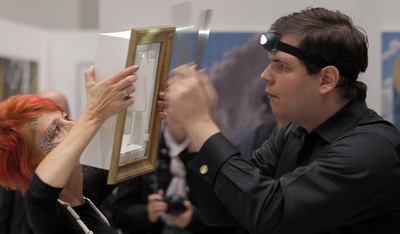 The visitors appreciated the exhibited figurative or abstract works, built of white or coloured ceramic materials, due to their well-exploited translucency effects. 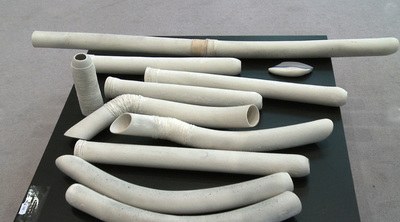 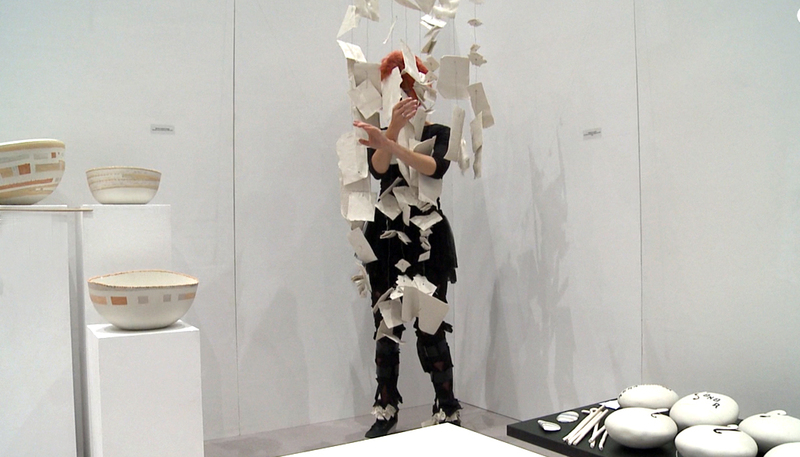 Beside the ample display of ceramic works, Galateea Gallery offered the beholders the performance “The Sound of the Music”, interpreted by Irinel Anghel and Darie Nemeş-Bota. 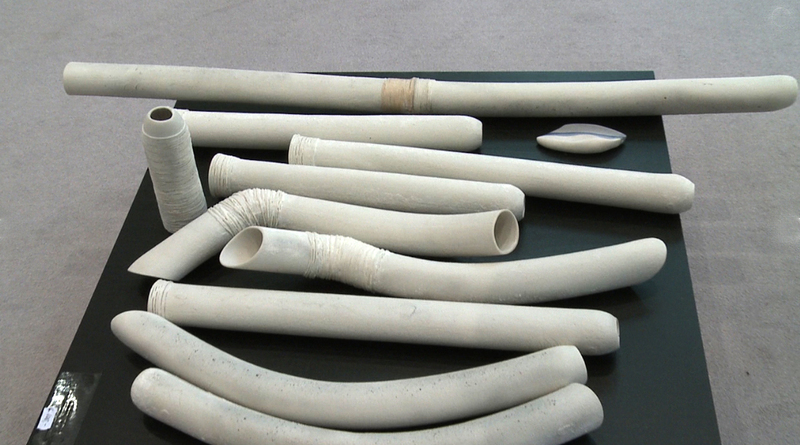 “The two composers turned ceramic works into percussion instruments – but also in wind instruments”, says Cristina Popescu Russu.